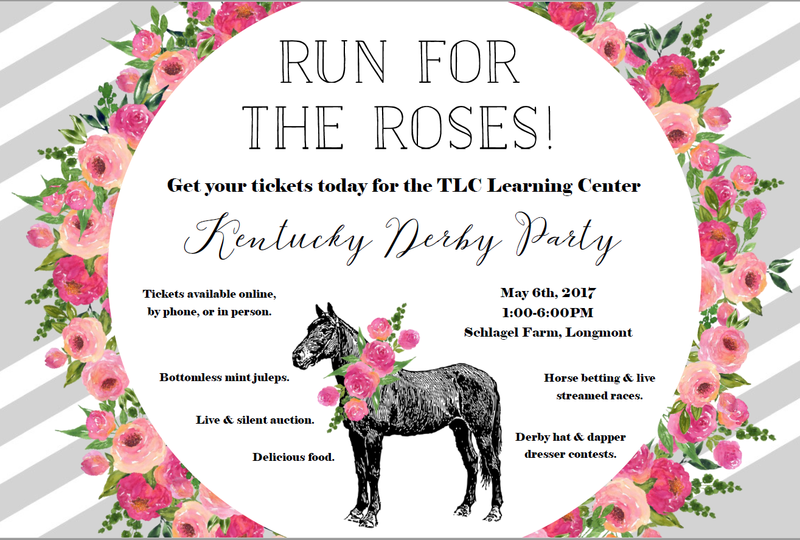 Half of the TLC Derby Party Tickets are Sold - Do You Have Yours? Tickets are flying out our virtual door faster than a thoroughbred on a Kentucky race track. Space is limited, with only 200 tickets available and half gone within the first week of sales (tickets only went on sale April 1st - oh my!). We don't want you to miss the party of the year, so get yours today! TLC Executive Director Matt Eldred and TLC toddler Gavin test out the comfiness of this beautiful outdoor chair donated by Woodley's Furniture for the Derby Party auction. Between the comfy chair, shade, and beautiful weather, neither wanted to come back inside. This chair could be yours if you win it during our silent auction. Live auction items will include luxury vacation packages, including a six day six night African safari package. Get tickets here.